Comet facts are parts of science or knowledge for any of you. There are many people who haven’t understood more about comet. Based on this reason, I want to provide several important facts. 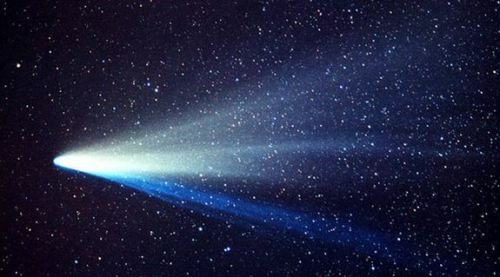 Comet is often seen yet people don’t know exactly about it. There are actually many different comets out there. 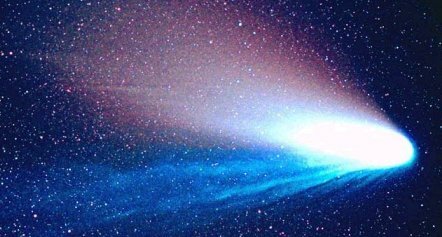 Scientists have found approximately around 4,000 different comets. There is even evidence that there are millions more comet even trillions. It proves that the study about comet is unlimited. The basic fact is all comets orbit the sun. Although they have different shapes and sizes, they all orbit the sun. There are various period to orbit the sun. 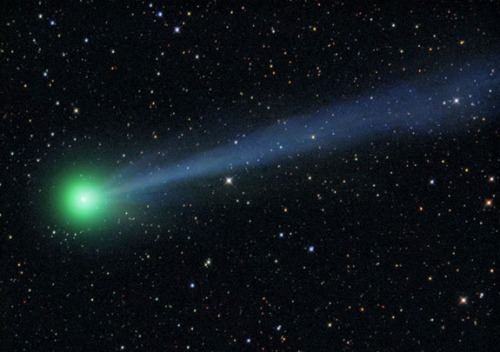 It means comets orbit the suns whether lesser than 200 years or more than million years. Comets can hit the Earth. There was a research said that a comet smashed on the Sahara desert. It was about 28 years ago. Recent study said that there was tiny pebble found in such desert. The pebble comes from nucleus of the comet. Comet Facts 4: source of life? 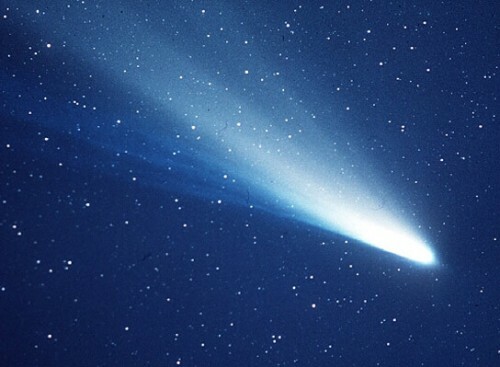 Comets are believed to be brought to Earth. They fill in the oceans. NASA has conducted sampling in finding out the fact about acid glycine within comet Wild-2. It is the essential building block of life. Comet collisions have brought about trillion pounds of organic material to Earth. There is a fact that comets have their own atmospheres. The fuzzy cloud which surrounds the comet’s nucleus is called a coma. The largest diameter of coma is from the Comet Holmes. It is found in 2007. The core of the comet is like a dirty snowball. You can find out that the nucleus is composed from dust, rock, and ice. The nuclei have irregular shape. People recognize that comet has a tail. The fact, comet has two tails. If comets approach the sun, the magnetic field of the sun will sweep the coma’s particles. There has been observation about comets for millennia. The philosophers of Greek have stated the word komotes as “long haired”. It represents the comet when they look up in the sky. Comets have been interpreted to many understandings. 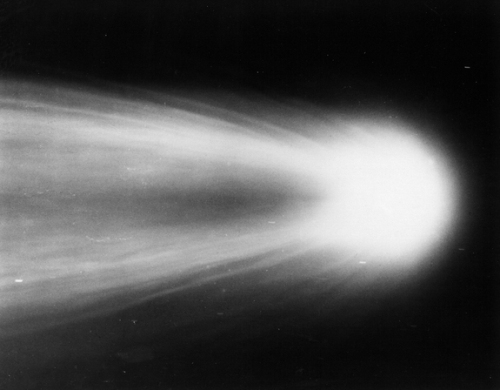 Years and years, comet has been interpreted as doom. Even Nero the Roman Emperor considers comet as the sign of his assassination. There are meteor showers. It is actually the leftovers of the meteor. There is also certain consideration such as dust trail. More people gain interest to read facts about Colosseum. You can consider reading more about it here or from different sources.